Travel Blog – Travel and Hotel Blog where you can find latest travel and visa guides, hotel reviews and booking tips. Travel and Hotel Blog where you can find latest travel and visa guides, hotel reviews and booking tips. 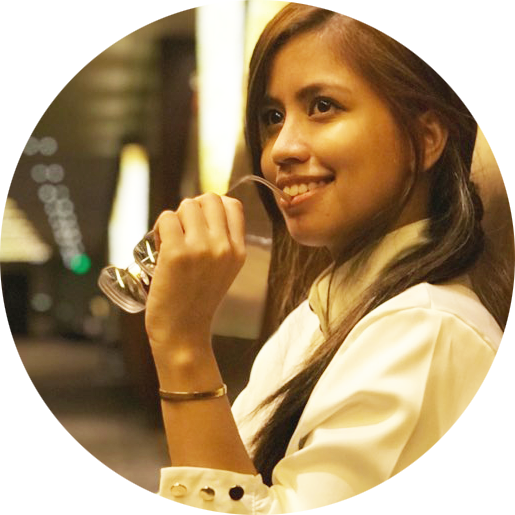 JAEY is a travel blogger from Manila, Philippines. Her blog is all about travel guides, hotel reviews, booking tips and promos. She also works full-time in Digital Marketing for a Global Travel Management Company. Trip Advisor has recognized Jaey as one of the Top Contributors in Metro Manila and have also appeared in DZME, Rated K, E! Entertainment Bloggers Ball, and is the official media partner of Global – Link MP Events. Beautiful flowers from @downtoearthph at Legazpi Sunday Market. Only Php150 for each mini bouquet wrapped in eco-friendly paper. Same time 3 years ago, I met a panda.